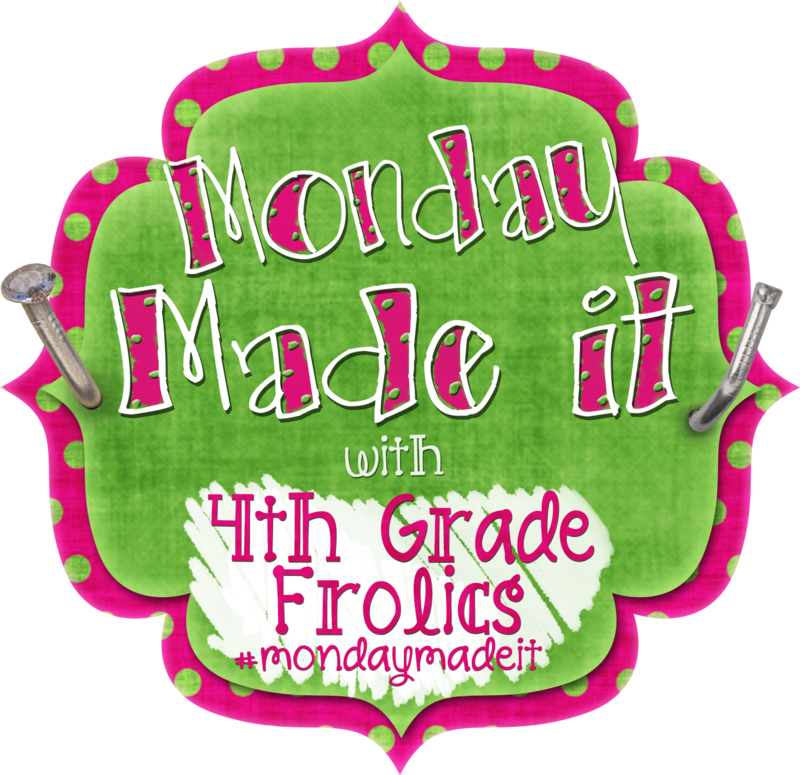 Today I am linking up with Tara at 4th Grade Frolics for her "Monday Made It" linky. I am soooo excited to use this with my class this week! These are a great way to get your kids working with expanded form. I've see this idea on pinterest but I also spotted some easy to use directions at Sue Downing's TpT store for FREE! The idea is totally simple. You can make a number from 0 to 99 by turning the cups to line up the numbers. To expand the number, just slide the outer cup to the right and you have an instant expanded form number sentence. Below, I show how I made marks onto a third cup so that I could space the numbers evenly around the rim. Keep that cup (and make a few extras) so you can quickly make a 100's set. I bought a whole bunch of styrofoam cups this weekend and I plan to have my class make their own set of these. Now I just need to figure out a way to use this same priciple but use it to create more difficult expanded form number sentences like 30+14. My kiddos are REALLY struggling with this concept...... gotta love Common Core! 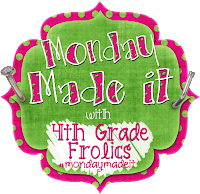 So head back to 4th Grade Frolics to link up and share your latest creations! I found your blog through the link and am your newest follower. 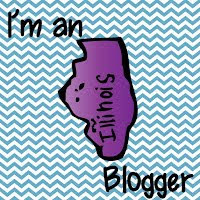 I am also a second grade teacher and fairly new to blogging too. 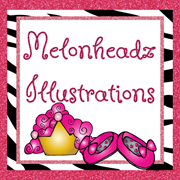 I would love for you to check out my blog if you get a chance. Thanks for sharing, I can't wait to read more post!!! Thanks for stopping by. 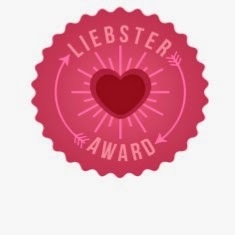 I just checked out your blog and I love the color scheme. I'm follower #87 for you. Welcome to TpT, too! You'll love the satisfaction it brings and and those inspiration juices will keep flowing, don't worry! My 3rd graders are struggling with place value, too! We just created flip books today, and they loved it! I hope they can use it as a quick reference! I'm giving a copy of it away on my blog! Small Group Work and a FREEBIE! The Return of the Quick Tips Linky - Yay!! !